What started in 2008 as a small brewery and underground back alley tap room has continued to grow thanks to the support of our loyal fans. Be sure to check out all the Roy-Pitz experiences! 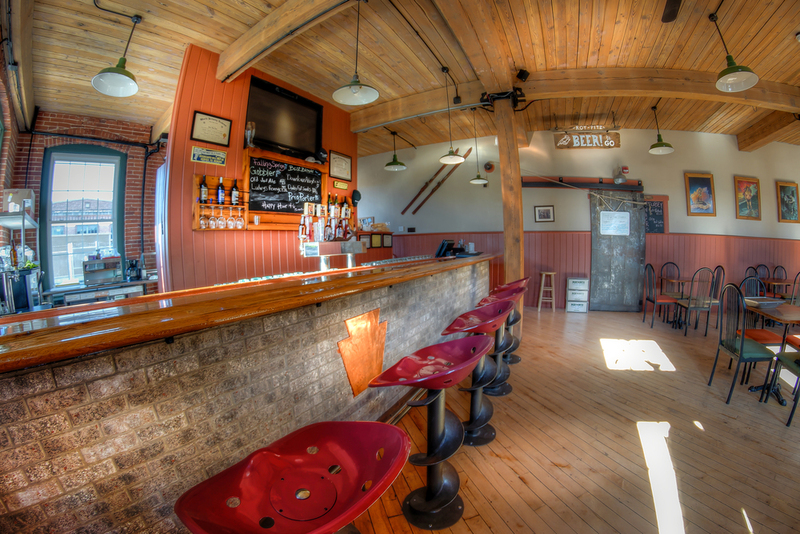 The brewery is located in the basement of an early 1900s warehouse in historic Chambersburg, PA. The brewery is 6,000 sq. ft. of classic brick and old pine timber, which has been restored to its original look and texture. 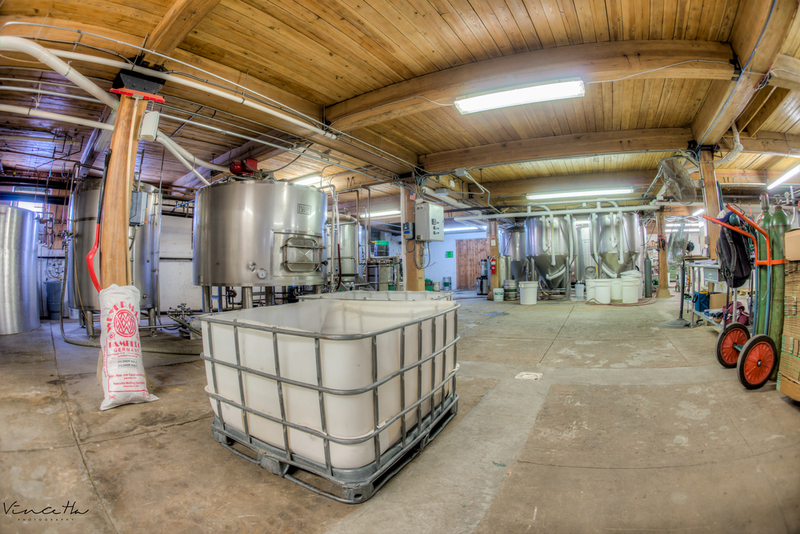 The brewery consists of a custom built 20 BBL Steam and solar heated brew-house. The Stube is an American brewpub & restaurant located above the Roy-Pitz Brewery in historic Chambersburg featuring Roy-Pitz Liquid Art, American pub fare and entertainment. Our Barrel House will features barrel aged and sour beers along with the full Roy-Pitz Liquid Art portfolio and an amazing selection of pub fare and live entertainment.